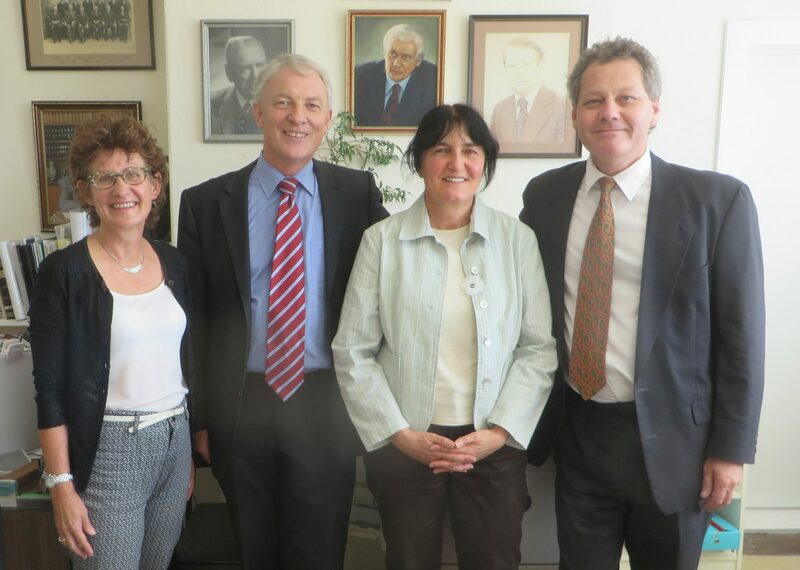 CTA Board members Allan Matson, Audrey van Ryn and Helen Geary met yesterday with mayoral candidate Phil Goff. The purpose of the meeting was to brief potential mayor Phil Goff on the many issues and threats to heritage in Auckland, both due to the current Unitary Plan process and the pressures of intensification. Phil was very receptive to our message and expressed support for the retention of heritage as a matter of importance. He is particularly concerned about retaining volcanic viewshafts, as he has a panoramic view from his office window of Big King and Mt Eden Maungawhau. In the upcoming local body elections to be held in October, CTA will be asking the various candidates to state their position on heritage issues.